The Preeminent Programs at FIU are defined as collaborative endeavors that demonstrates extraordinary success in providing unique learning opportunities, pioneering research and engagement while expanding FIU’s financial base. Designation as a preeminent program is recognition for outstanding contributions to advancing our FIU’s BeyondPossible2020 strategic plan and enhancing the University’s reputation at the national and international level. 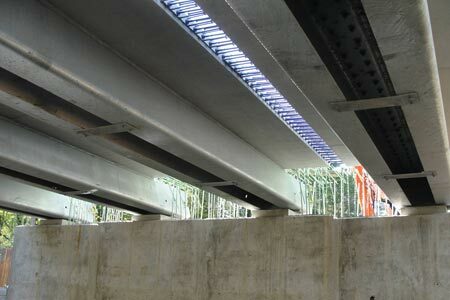 The Institute for Resilient and Sustainable Coastal Infrastructure (InteRaCt) identifies engineering solutions for challenges faced by aging infrastructure and develops innovative and economical technologies for the creation of resilient and sustainable communities. The economic prosperity of the United States is closely related to the health of the nation’s infrastructure, which includes transportation, communication, sewage, water and electric systems. InteRaCt is an umbrella organization that incorporates bridge engineering, the University Transportation Center (ABC-UTC), the Lehman Center for Transportation Research and focus groups for water resources engineering and corrosion engineering. 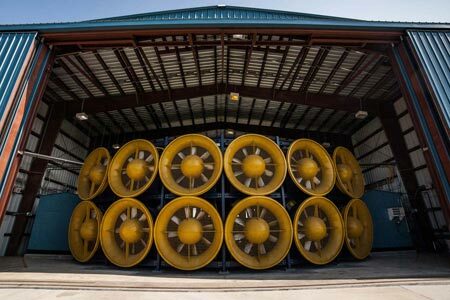 To perform hurricane mitigation research, the wind engineering team at the International Hurricane Research Center (IHRC) and College of Engineering and Computing (CEC) at FIU has built a full-scale “Wall of Wind (WoW) facility”. The WoW is viewed as being potentially as effective for wind engineering as crash testing, which led to the development of air bags and other safety features, was for the automobile industry. Engineers liken the WoW to shake table testing, which led to performance-based earthquake engineering. 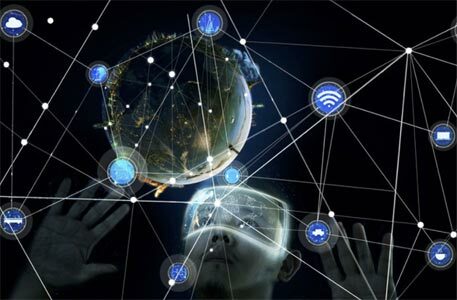 Cybersecurity@FIU focuses on digital defense and protection issues that impact the global cyber landscape and examines complex human and social questions related to privacy policies and trust. Taking a multi-faceted approach, the university combines technical cybersecurity strength in areas such as cyberphysical systems, the Internet of Things, and cloud computing and storage with complementary expertise in international and public affairs, business and law. These competencies together establish a comprehensive foundation for the continued advancement of research, education, workforce development and international capacity-building activities.